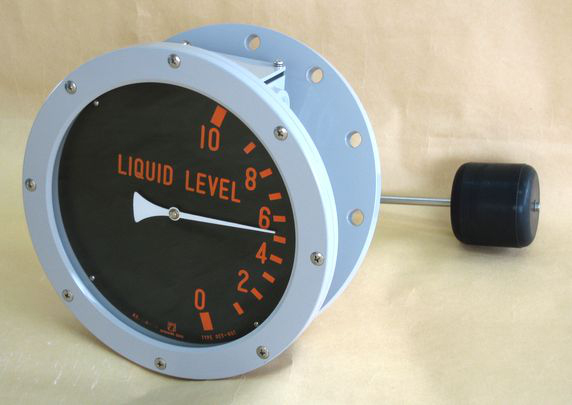 This product is used to indicate the level of oil in the transformer. This gauge indicates the oil level position by using a float. Electric contact device switched on upper or lower limit is provided. Withstand voltage AC 2000V for 1min.